Veedol - I Say Ding Dong Shop - Buy Stickers, Decals & Unique Automobilia. Veedol Economy Oil Drain At Service Sticker. 4". 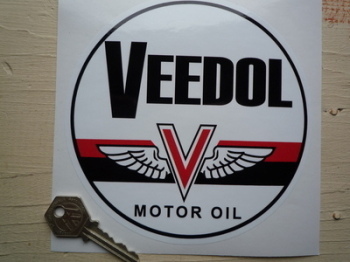 Veedol Motor Oil Black Band Circular Sticker. 6". 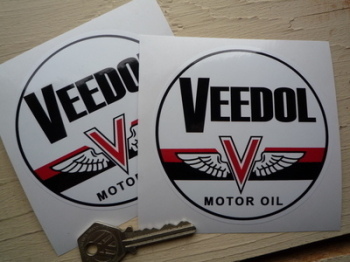 Veedol Motor Oil Black Band Circular Stickers. 4" Pair. 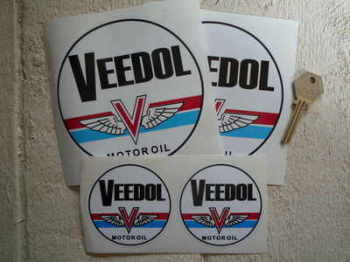 Veedol Motor Oil Blue Band Circular Stickers. 2.5" or 5" Pair. 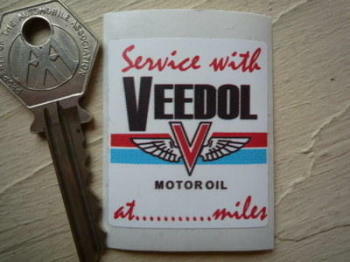 Veedol Motor Oil Service Sticker. 1.75".